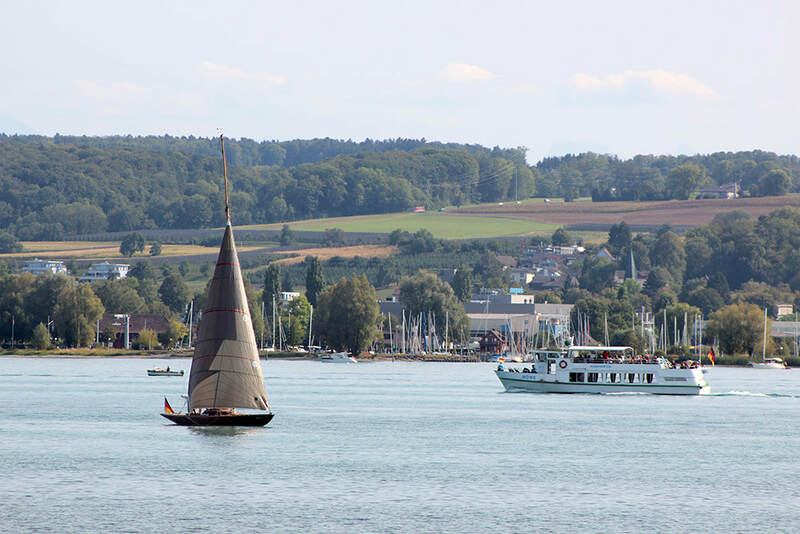 ​Last days of summer and we had not yet touched the water, it was necessary to travel south towards the well-known "Swabian Sea" Lake Constance (Bodensee) the trip is relatively simple and practical, the trips from the Stuttgart central station are every hour, with a change of train in the city of Singen, then go directly to the city of Konstanz. 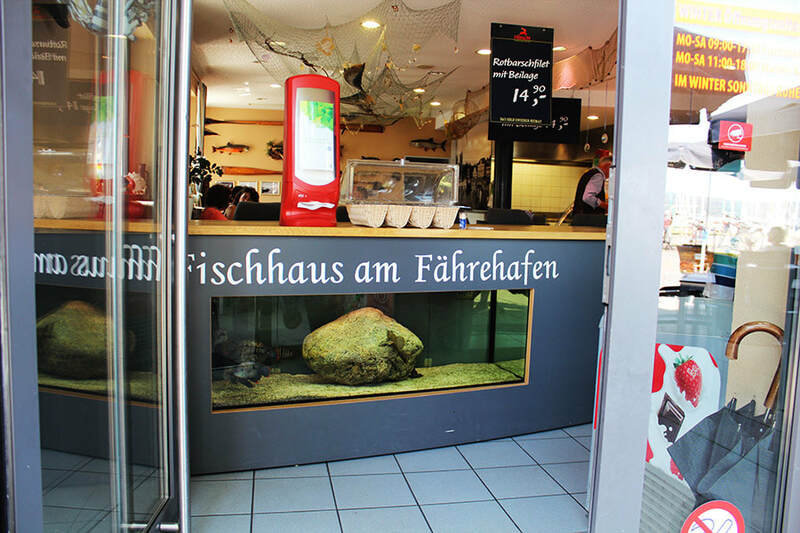 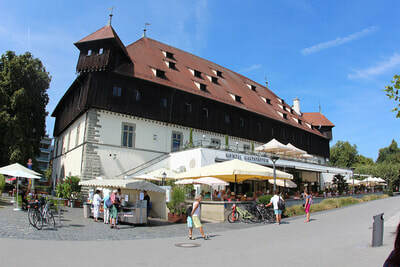 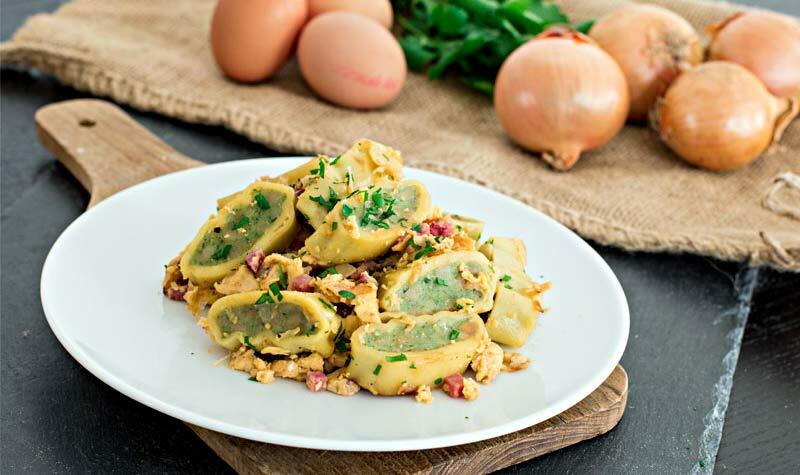 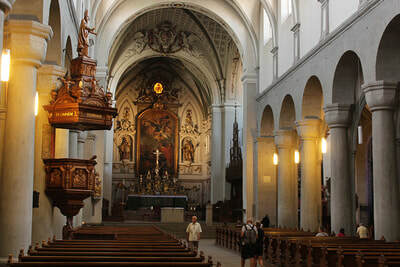 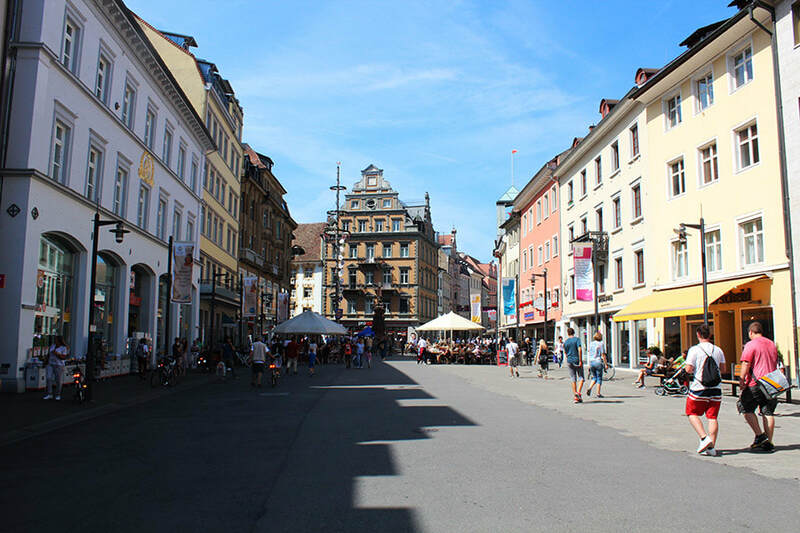 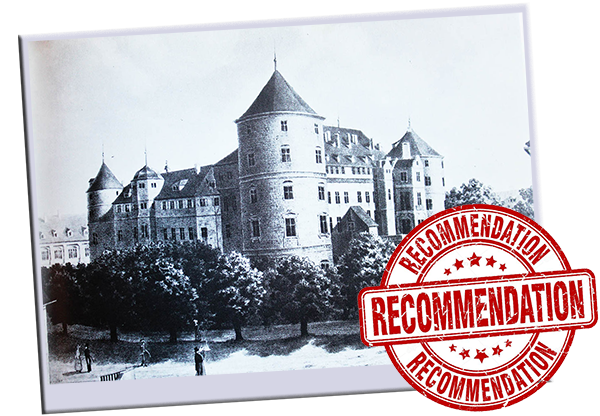 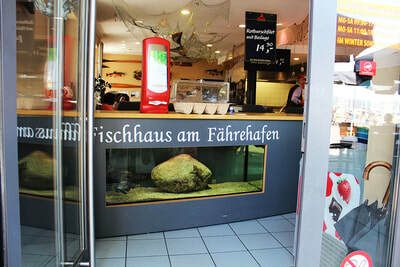 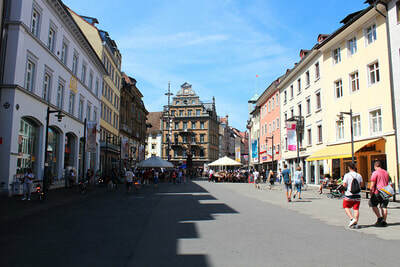 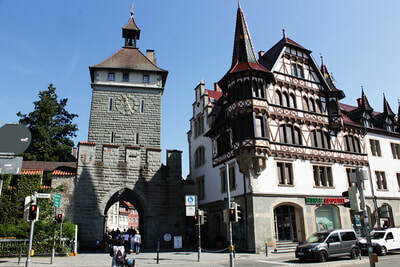 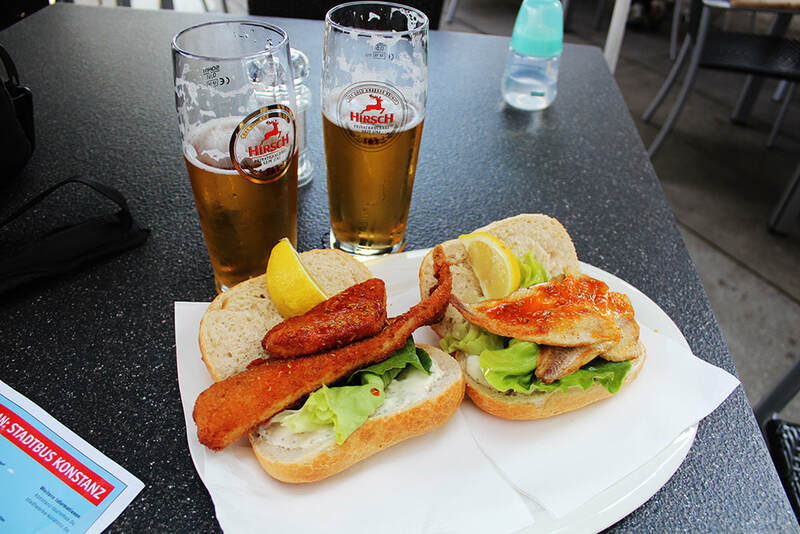 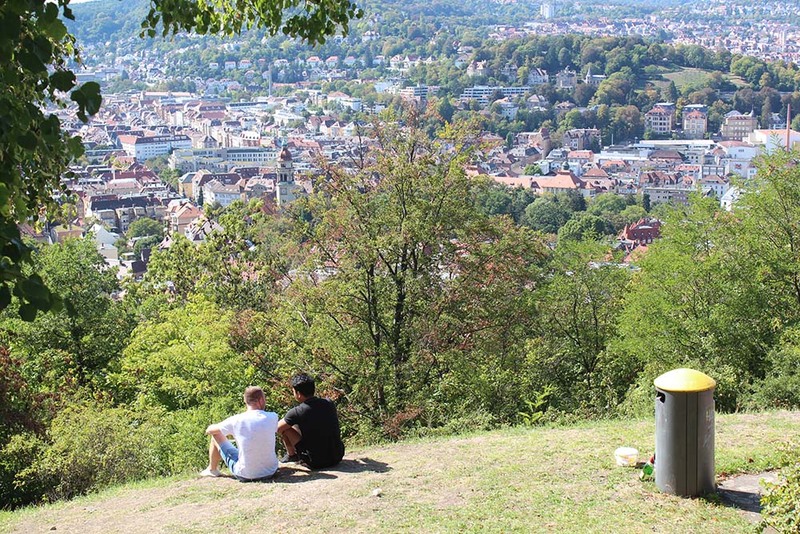 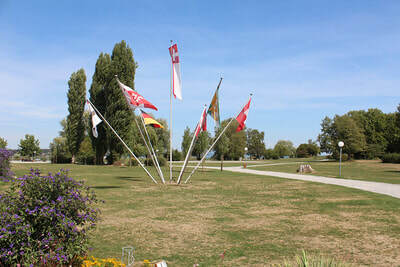 In total from Stuttgart to Singen are two hours away, after Singen to Konstanz central station only half an hour, With a Baden Wurttemberg ticket you can save a lot, especially if you travel as a couple or in a group. In this case our ticket costs us for two people 30 Euros. We had only two days at the lake, so we advised very well with our friend and host that we could do with the short time, and really his advice was very helpful, we spent two very intense days, tired but very satisfied of everything what we can see and know. 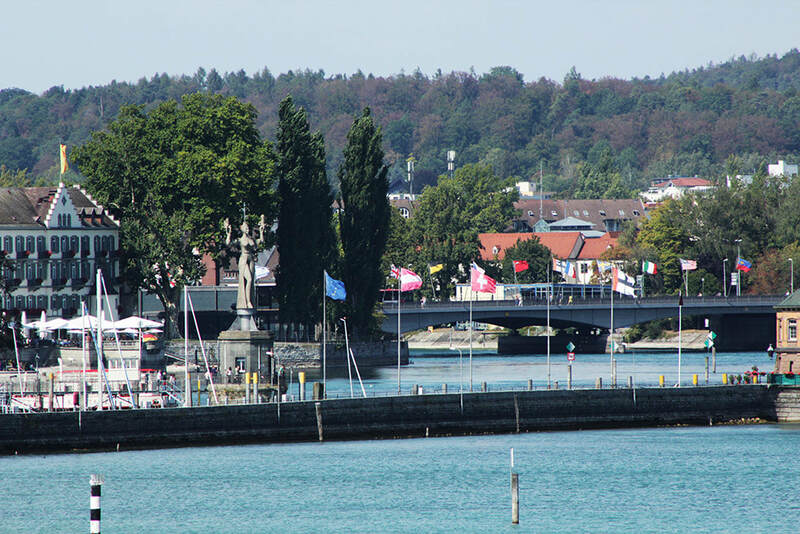 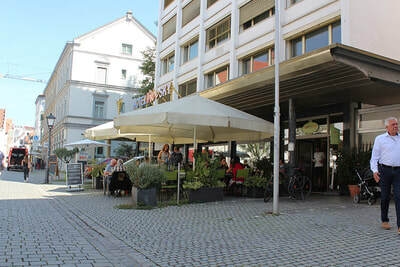 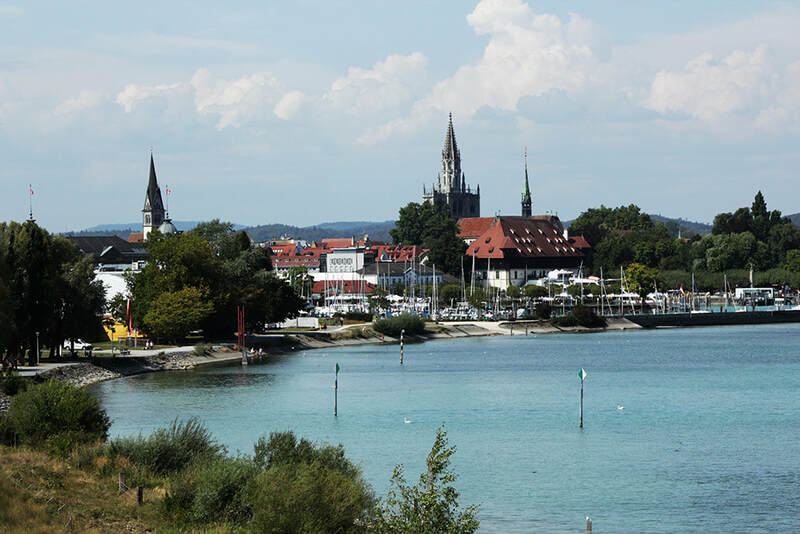 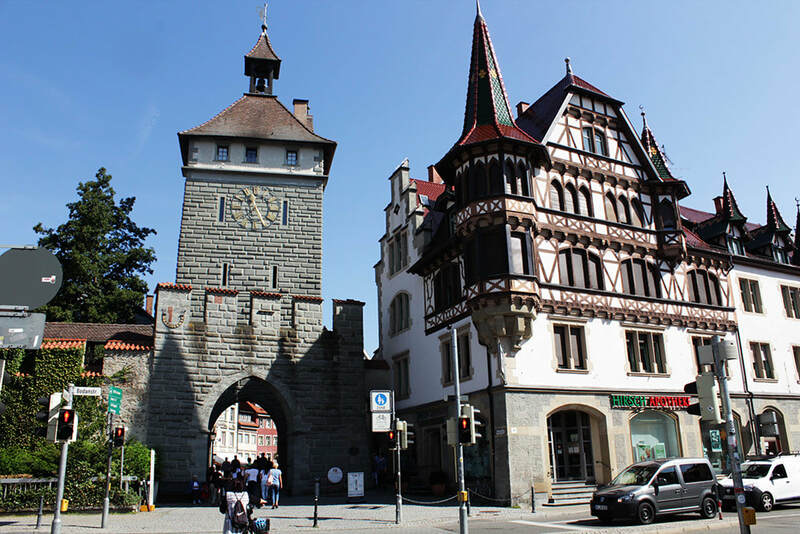 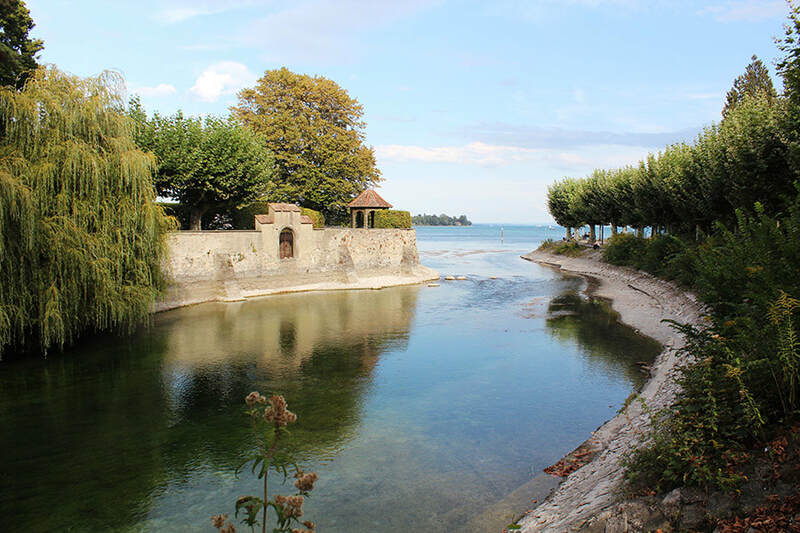 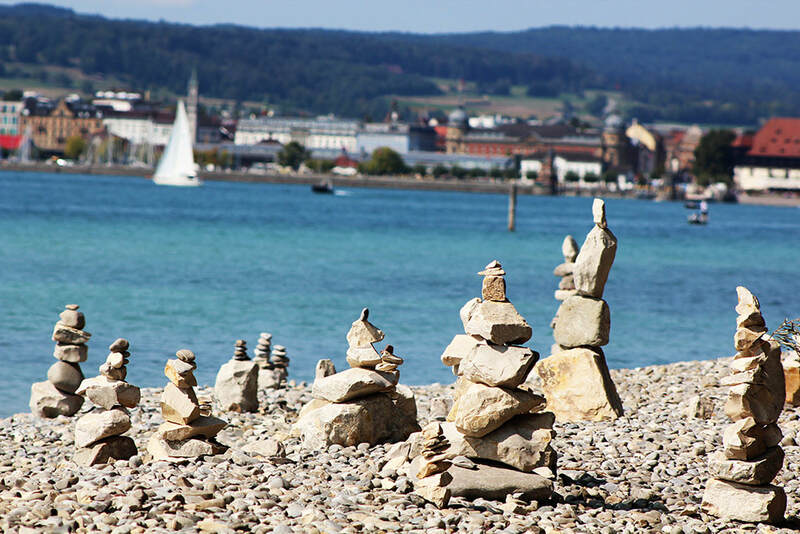 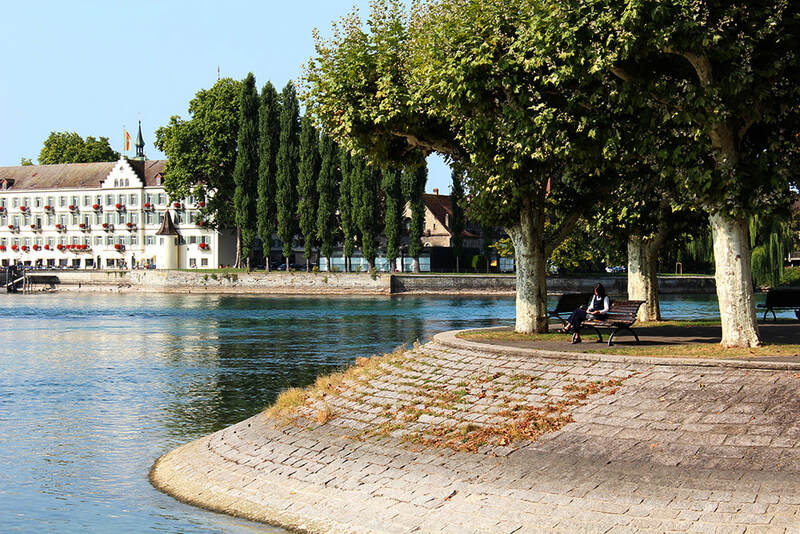 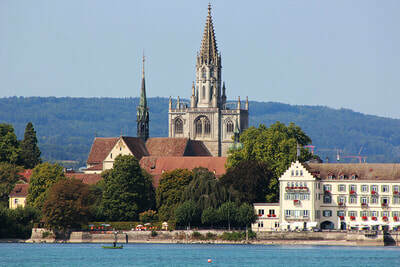 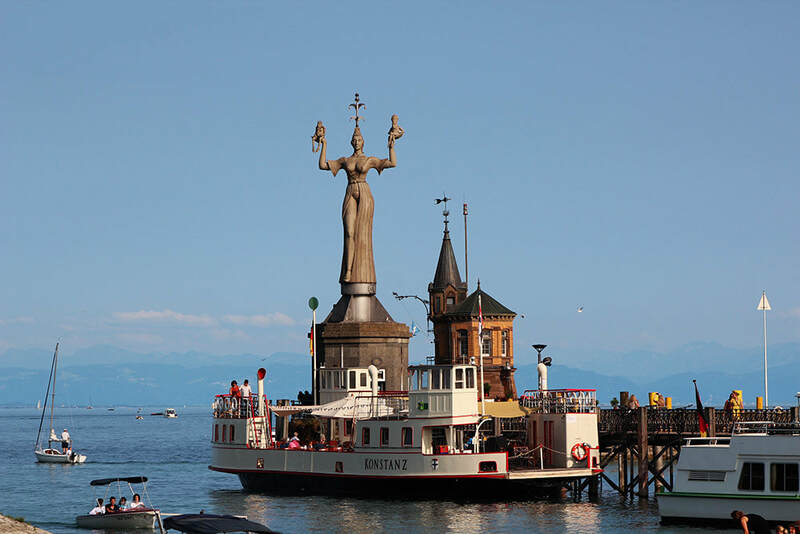 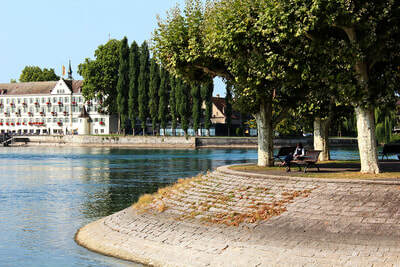 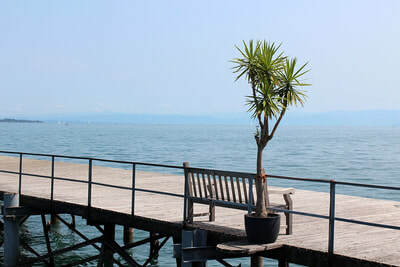 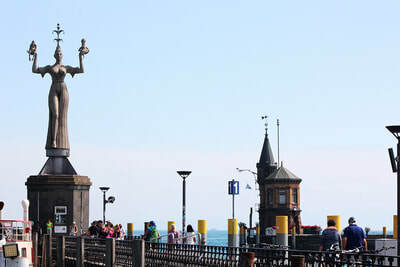 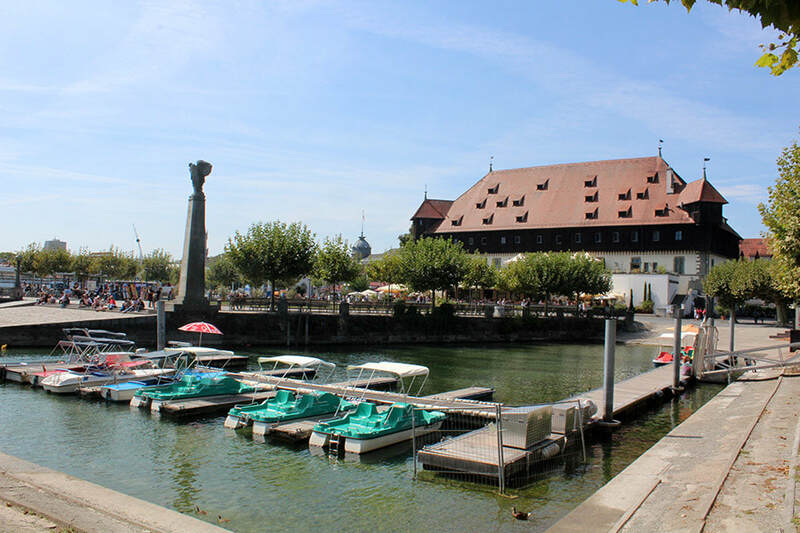 When we reached the central station in Konstanz we could see that we were already directly on the water, the station is one block from the Council building and the pier with the statue of Imperia, exactly at the entrance to the old town. 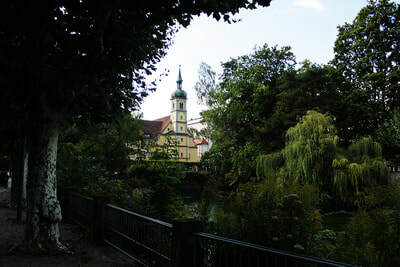 There we met our local guide who welcomed us at the entrance, immediately went to leave our luggage and we started our adventure. The next day was the obligatory visit to the city, we headed and prepared to know the old part of Konstanza, a quite tourist place, with enough green areas to its surroundings where you find many in the gardens, its benches or simply sitting in the boardwalk appreciating the beauty of the lake, a place that inspires peace and tranquility, combined with that southern German style privileged, the center is undoubtedly a great attraction, its small cobbled alleys, but its ancient architecture preserved in perfect condition and with Extreme cleanliness, they make it a quite picturesque place, besides its variety of restaurants, cafes, in the middle of shops selling handicrafts, books and even works of art. 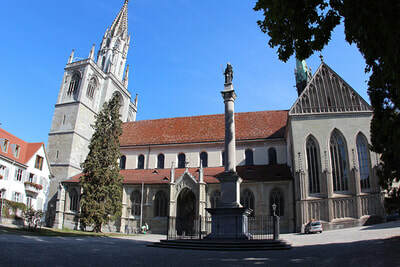 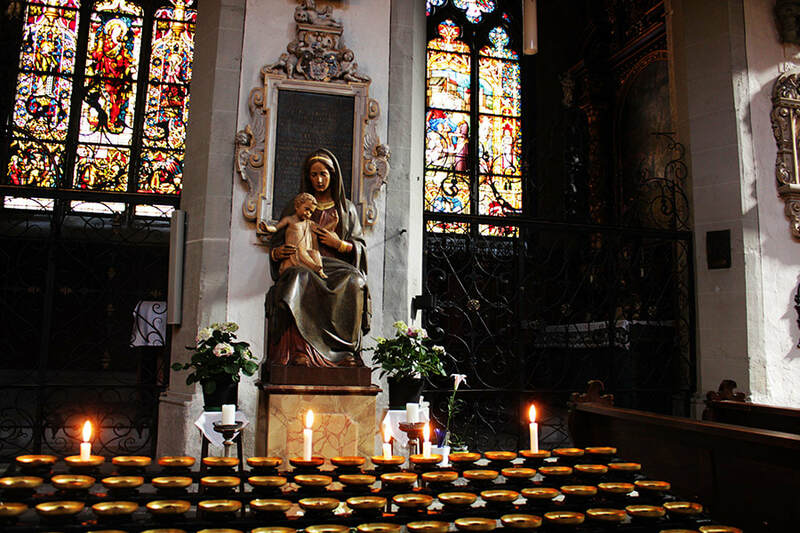 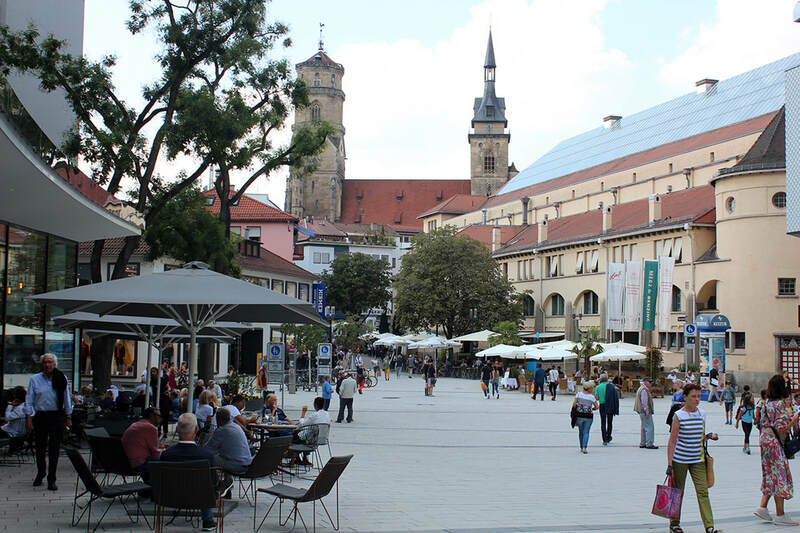 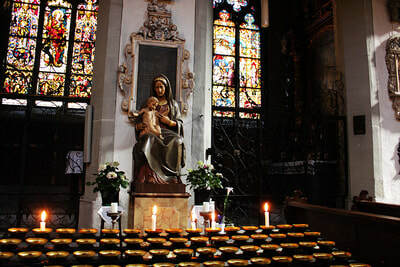 One of the attractions of the historic center is the Church of Our Lady, a very detailed church with a lot of history, because it contains the remains of the Roman fortress and crypt, plus visitors have access to climb the tower and have a view of the city and the lake. 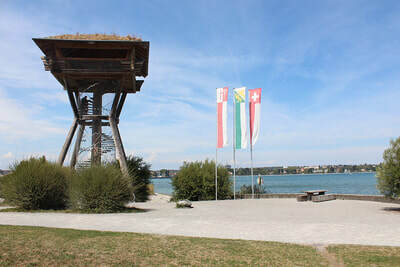 After the tour inside the center until we reach the exit where the doors of the old city wall are still, we decided to look for a place to rest, and they recommended us this time to walk to the other side, already on Swiss land, as the The city is divided by the border between Germany and Switzerland, and we were invited to visit the park on the Swiss side, another magical place of this destination, large gardens with paths between small lagoons, farm with animals, a restaurant and mini golf, tennis courts, tennis, a tower with very good view of the malecon, and the best, a beautiful beach that reflects the tranquility of the Swiss lifestyle of the lake. 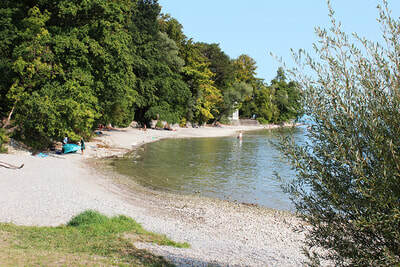 we throw ourselves in the grass and we slept an unequaled nap. Finally the day was about to end and we only had to return, a trip too fast but it was worth it, for the next we have many other places and activities pending, such as ferry or catamaran trips, visit to the water park, the tower bismark, island mainau, the practice of Stand up paddle and know more about its surroundings, gastronomy, bars.